As classrooms across the globe become increasingly more diverse, it is imperative that educators understand how to meet the needs of students with varying demographic backgrounds. 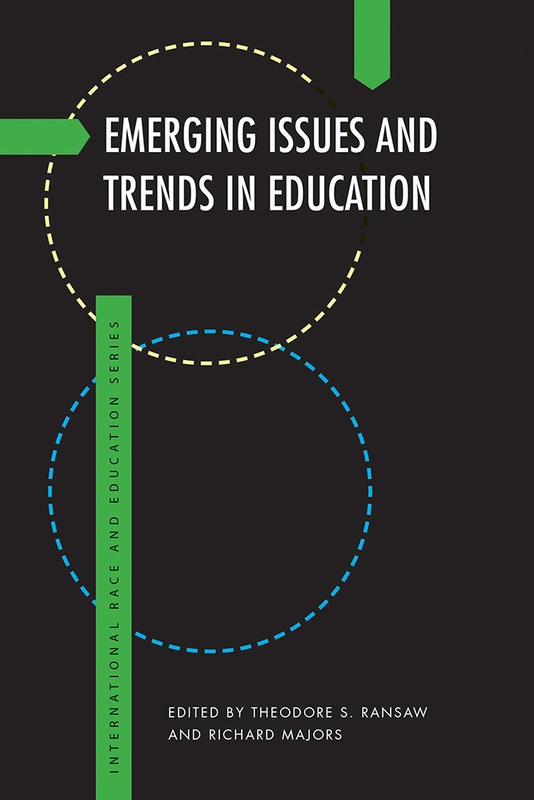 Emerging Issues and Trends in Education presents case studies from academics who have all at one point been teachers in K–12 classrooms, addressing topics such as STEM as well as global issues related to race, gender education, education policy, and parental engagement. The contributors take an international approach, including research about Nigerian, Chinese, Native American, and Mexican American classrooms. With a focus on multidisciplinary perspectives, Emerging Issues and Trends in Education is reflective of the need to embrace different ways of looking at problems to improve education for all students.